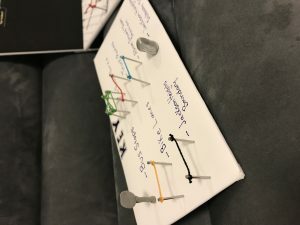 To follow on the process of gathering information process, you are preparing for the stage of identification the main problems and decision making. 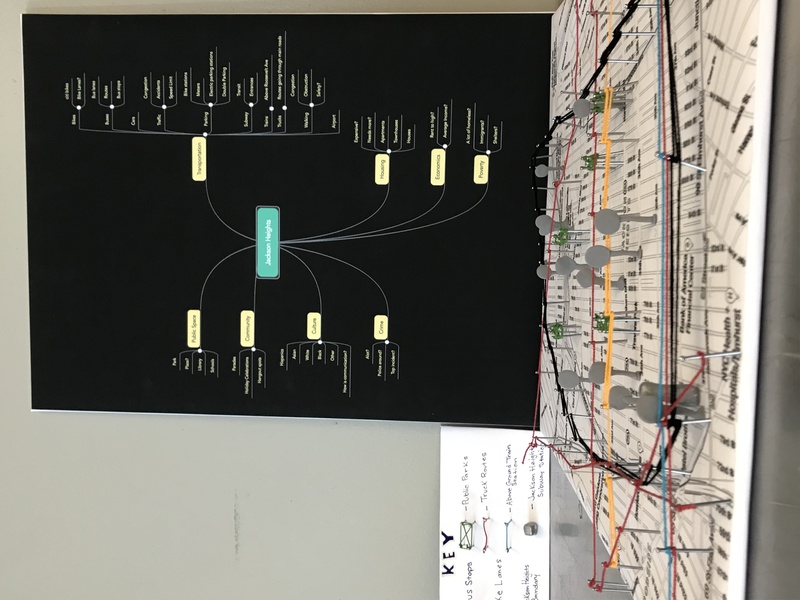 For Bridge 3, you will use your acquired skills to organize information about your neighborhood. 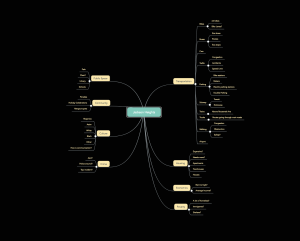 Present a 2D Visual Plan (chart, mind map, or any other data visualization tool) of how are you going to edit and mark the information so that it’s legible. I created my 2D visual by creating a mind- map of problems I read about and saw while at Jackson Heights. I started off with key problems like housing, economics, poverty, crime, culture, community, public space, and transposition. 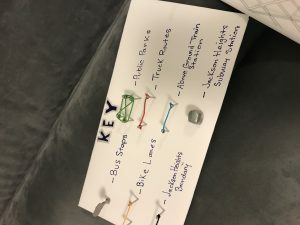 As I started to branch off of those key problems, I saw myself having more information about transportation in the neighborhood and thought making a map about that key point would work the best. 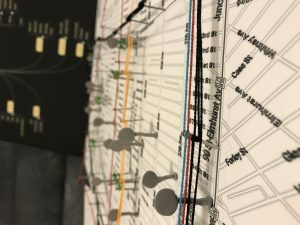 I decided to make a 3D map of Jacksons Heights transportation and had to figure out a way of making it 3d. 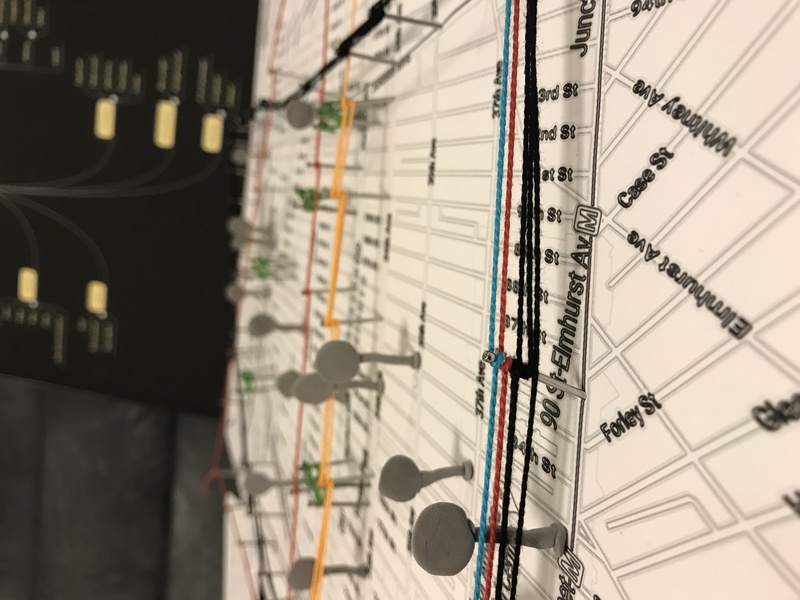 I started off in photoshop with a map of Jackson Heights and then turned it black and white. I also used a filter to make the edges bolder and stand out more. At this point, I figured out that I needed to go buy materials such as nails, different color string, foam board and clay. 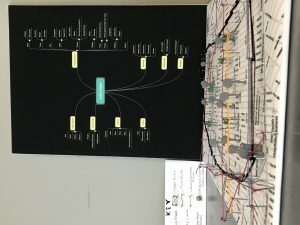 I printed my mind-map and Jackson Heights map out on the plotter so it could be poster size and the same size. Once I had all my materials, I wrapped my foam boards with my posters. 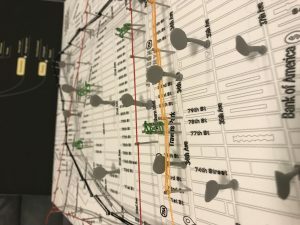 With the Jackson Heights Map, I started my nailing the nails on the border of the neighborhood on the map and started to tie a black string around each nail to create the shape of Jackson Heights so it was 3d and coming off the map. 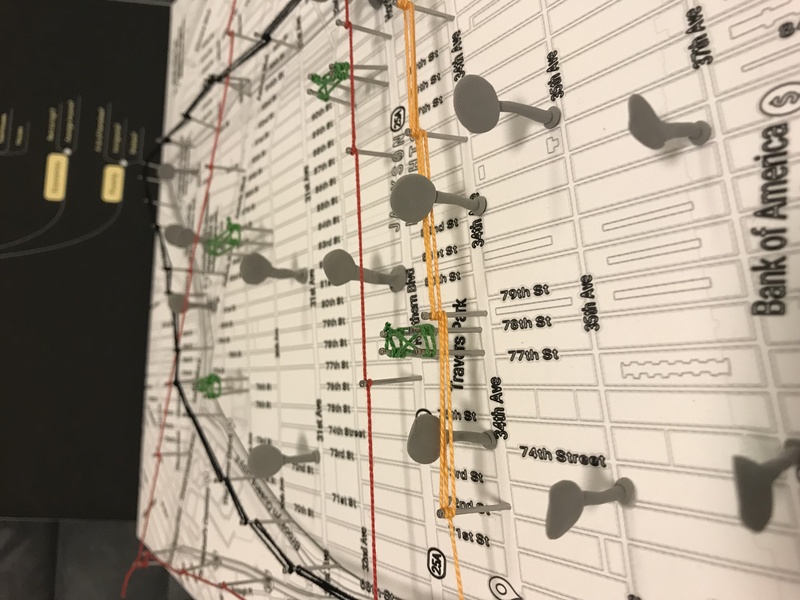 I also created bus stop signs out of modeling clay so I could place them on the map where every real bus stop is in Jackson Heights. 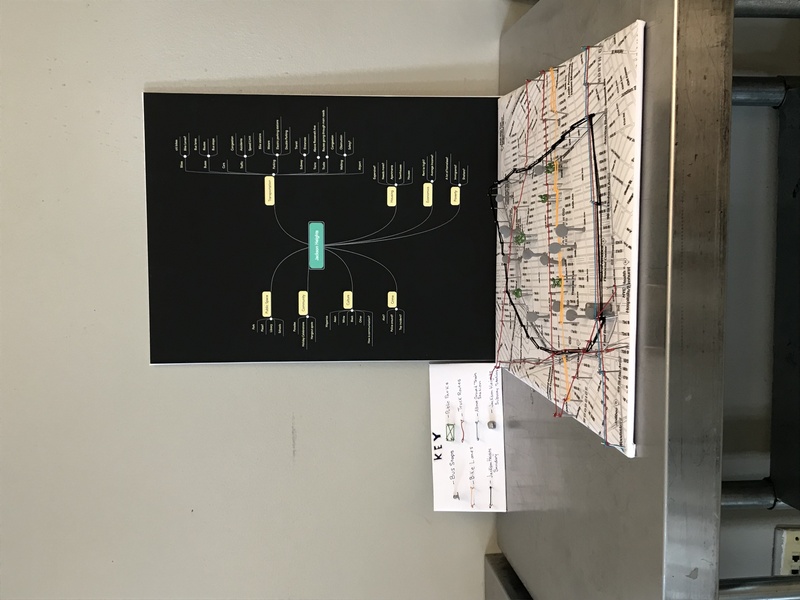 I then processed to use the transportation information I gathered on my map by using different color string to represent different modes of transportation in the area and the issue I saw in the neighborhood, which is how busy Roosevelt Avenue is. This whole process is new to me considering I don’t really make 3D models ever and never have before this class. But I enjoy learning and experiencing new crafts so I can take away new information into how things are made and use what I learn later in projects down the road. Although at times during making this 3d model I got frustrated, I think it came out pretty good and showed the information I gather well. 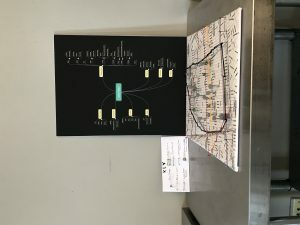 I loved seeing all my research become a visual model of everything I read about my neighborhood.